Eventually, I snapped out of it – and realized that I’d been transported into the global world of British-based Pearson Education, the world’s largest learning and testing corporation, and drawn into its latest stratagem- the allure of 21st century creativity and social-emotional learning. The age of Personalized (or Pearsonalized) learning “at a distance” was upon us. When the pendulum started swinging back against testing from 2011 to 2013, Pearson PLC was on the firing line in the United States but remained relatively sheltered in Canada. Standardized testing programs associated with Pearson were targeted in the popular media, most notably in one stinging HBO TV segment on Last Week Tonight with John Oliver attracting over 8,600,000 views. From Texas to New York to California, state policy makers scaled back on standardized assessment programs, sparked by parent and student protests. Pearson bore the brunt of parent outrage over testing and lost several key state contracts, including the biggest in Texas, the birthplace of NCLB. Measuring student “grit” and determination has been a key focus for American public school system ventures. Some schools are seeking to teach grit, and some districts are attempting to measure children’s grit, with the outcome contributing to assessments of school effectiveness. 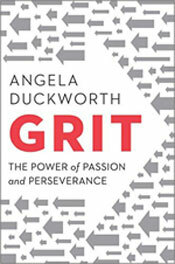 Angela Duckworth’s 2016 book, Grit: The Power of Passion and Perseverance, was one of the hottest North American non-fiction titles of the year. In spite of the flurry of public interest, it has yet to register in the Canadian educational domain. “For the past four years, Pearson’s Research & Innovation Network has been developing, implementing, and testing its own assessment innovations,” Vice President Kimberly O’Malley recently reported. This new Pearson PLC Plan not only embraces SEL and is closely aligned with ESSA. It also looks mighty similar to an Ontario initiative — initially aimed at re-engineering the Ontario Education Quality and Accountability Office (EQAO) provincial testing program– and gaining traction in Canadian student assessment circles. The Ontario initiative, billed as “Measuring What Matters “(MWM), proposes a draft set of “Competencies and Skills” identified as Creativity, Citizenship, Social-Emotional Learning, and Health — all to be embedded in what is termed “quality learning environments” both in schools and the community. The proposed Ontario model makes no reference whatsoever to cognitive learning and subject knowledge or to the social-emotional aspects of grit, perseverance or work ethic. The P4ED project mirrors the Pearson Education venture, driven by a team of Canadian education researchers with their own well-known hobby horses. Co-Chair of the MWM initiative, former BC Deputy Minister of Education Charles Ungerleider, has assembled a group of academics with “progressive education” (anti-testing) credentials, including OISE teacher workload researcher Nina Bascia and York University self-regulation expert Stuart Shanker. A 2015 MWM project progress report claimed that the initiative was moving from theory to practice with “field trials” in Ontario public schools. It simply reaffirmed the proposed social-emotional domains and made no mention of Duckworth’s research or her “Grit Scale” for assessing student performance on that benchmark. While Duckworth is cited in the report, it is for a point unrelated to her key research findings. The paper also assumes that Ontario is a “medium stakes” testing environment in need of softer, non-cognitive measures of student progress, an implicit criticism of the highly-regarded EQAO system of provincial achievement testing. 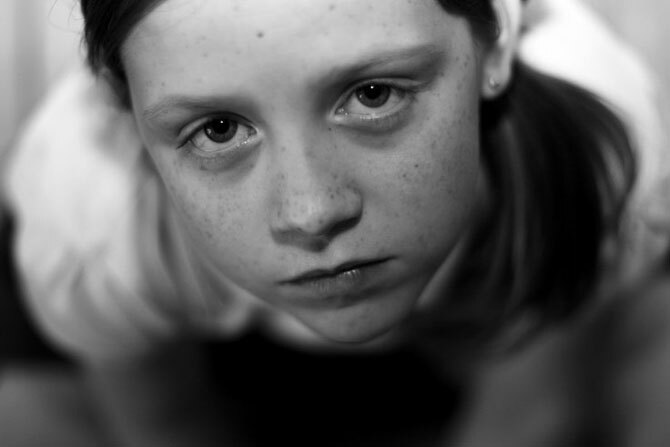 Whether “grit” or any other social-emotional skills can be taught — or reliably measured — is very much in question. Leading American cognitive learning researcher Daniel T. Willingham’s latest American Educator essay (Summer 2016) addresses the whole matter squarely and punches holes in the argument that “grit” can be easily taught, let alone assessed in schools. Although Willingham is a well-known critic of “pseudoscience” in education, he does favour utilizing “personality characteristics” for the purpose of “cultivating” in students such attributes as conscientiousness, self-control, kindness, honesty, optimism, courage and empathy, among others. The movement to assess students for social-emotional skills has also raised alarms, even among the biggest proponents of teaching them. American education researchers, including Angela Duckworth, are leery that the terms used are unclear and the first battery of tests faulty as assessment measures. She recently resigned from the advisory board of a California project, claiming the proposed social-emotional tests were not suitable for measuring school performance. “I don’t think we should be doing this; it is a bad idea,” she told The New York Times. 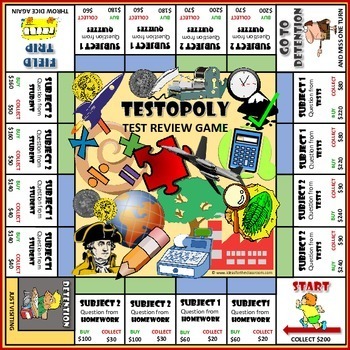 Whether standardized testing recedes or not, it’s abundantly clear that “testopoly” made Pearson and the dominance of the learning corporations is just entering a new phase. Developing sound, reliable measures to assess social-emotional learning are already beginning to look problematic. It’s also an open question as to whether the recent gains in mathematics and literacy, however modest, will fade away under the emerging broader measures assessment regime.